Today, Facebook held a press conference to announce more changes to the News Feed as well as a significant update to what was formerly named the EdgeRank algorithm. 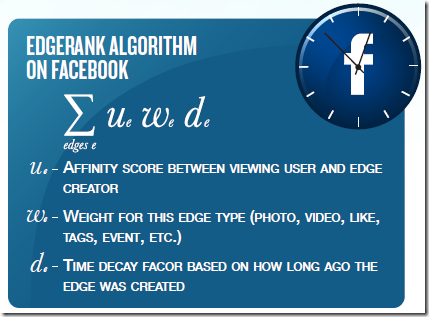 EdgeRank had been the formula that determines what content is to be seen in a users feed. 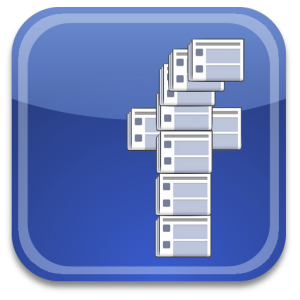 In March of this year Facebook announced the first major change to the Facebook News Feed in six years. The theme at the time was reduction of clutter by providing more choice and control over the content and stories users will see in their feeds. Any time there is an update to the algorithm it is big news as Facebook has stated that 88% of engagement happens via the News Feed. The last major update to the algorithm was September of 2012. 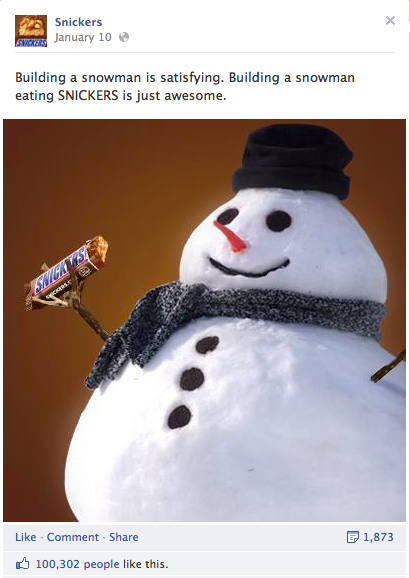 A month later there was concern over the changes impacting organic brand reach. Since that time organic post visibility has been stable at ~16% visibility. This has led to the need to either amplify relevant owned content via paid (Paid + Owned = PWNED) or partner with Facebook & pay for reach generation to “guarantee” reach. With today’s announcement it initially appears that these changes will positively enhance a brands ability to impact organic reach. To date, most brands focus on creating a compelling content strategy that creates relevant connections with their fans. But even with increased engagement & organic post visibility it is becoming increasingly difficult to cut through without some form of paid amplification to boost reach. Today’s update will hopefully allow relevant & engaging content to once again impact organic visibility. Today’s announcement started with a stat outlining that the average person has about 1500 stories they could see in the newsfeed – some have tens of thousands..
Every eligible item to show in news feed gets a score when the news feed is loaded. Each story in feed gets a score based on how relevant we think it is to the user. with the goal of putting the most relevant items at the top. The algorithm was called EdgeRank but as of today has been retired. Moving forward the News Feed algorithm will continue to focus on your relationship to the person/source and how you have interacted with them before. 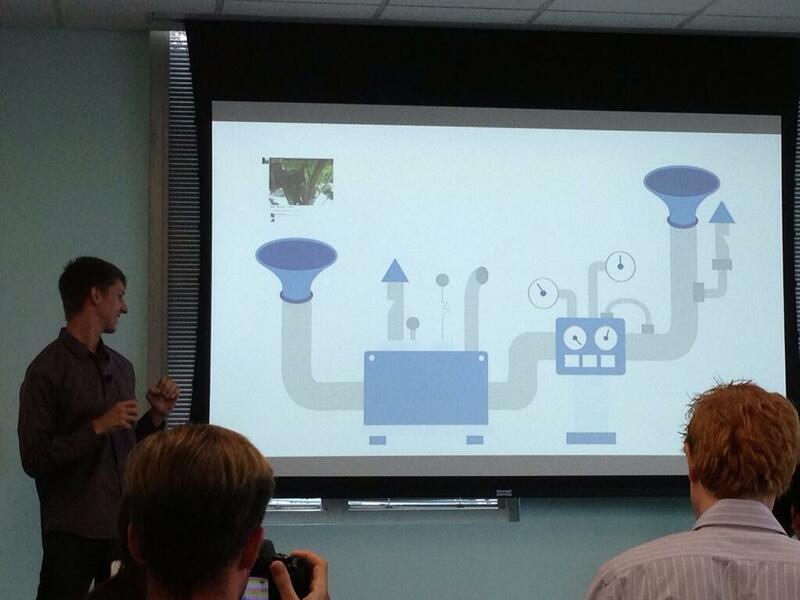 Facebook is promising more transparency going forward about news feed & ranking/scoring. As the changes come into play there are three primary areas of focus for updates to the algorithm. Two of which will be incorporated, one will not. 1) Story Bumping – Story bumping considers showing not only all new stories, but considers all stories that are new to the user that may have driven engagement since the last time you visited. If you miss stories on one visit, they may be eligible to show on the next visit. This was tested with 80% of employees, older stories were at the top of the feed and interaction went up on organic content during internal testing. Stories read went from 57% to 70%. Story bumping is separate from the ad system and applies to organic content only. Story bump is live now on web & coming soon to mobile. 2) Last Actor – This is another new feature to the news feed algorithm and “captures your current state of mind”. 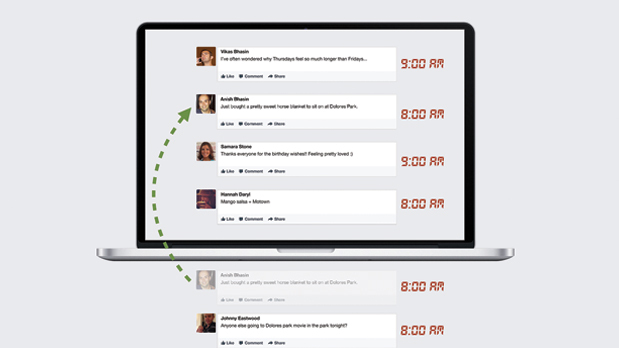 This new element takes into consideration the most recent factors from your Facebook activity. This ties to your last 50 interactions with content and gives those users a slight bump in news feed ranking. An example is if you interact with an individual in the morning that same person’s content may be weighted slightly higher later in the day. This has led to 1 to 2% bump in the number of interactions with posts. This feature is now live on mobile & web. 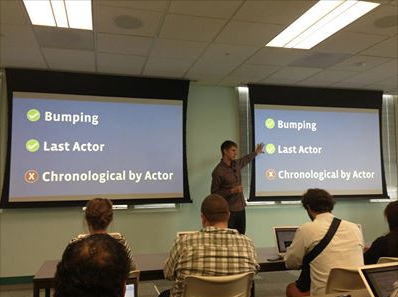 3) Chronological by Actor – One additional item that was tested and not launched was chronological by actor. This feature gives a higher score to most recent stories from your friends. This element caused issues with mapping unrelated stories and will not be launched at this time. For brands both story bumping and last actor represent new opportunities to increase organic reach. By allowing more relevance with older stories that drive engagement as well as Last Actor’s “current state of mind” this allows brands to impact organic reach via engagement which is definitely good for brands with a solid focus on a relevant content strategy that begets engagement. One additional note, Facebook’s VP Chris Cox did state that they are still working on balancing how many posts users will see from publishers.